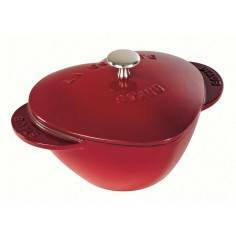 De Buyer Prima Mantera stockpot copperwith lid. 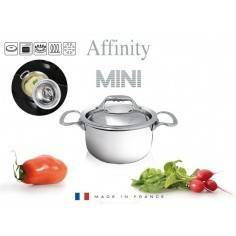 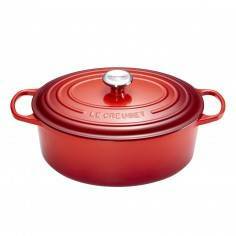 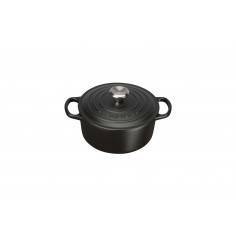 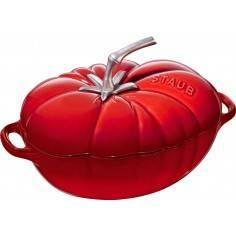 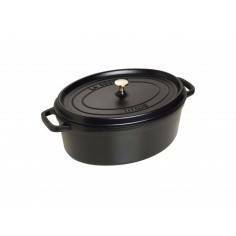 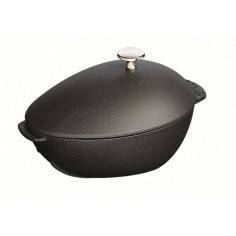 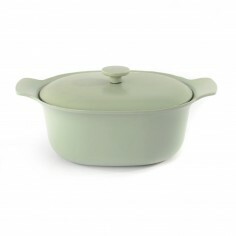 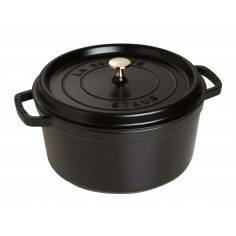 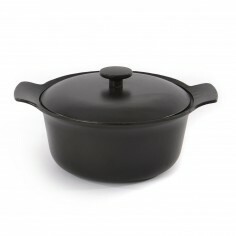 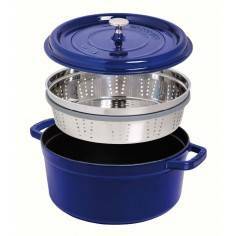 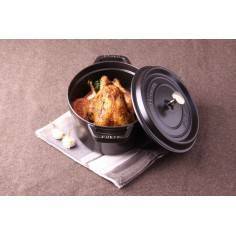 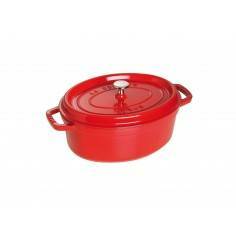 Stockpot with lid, ideal for making soups, pot au feu (beef stew) or other traditionnal dishes. 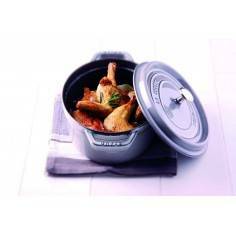 Prima Matera cookware composed of 90% copper and 10% AISI 304 stainless steel:90% copper on the outside: excellent thermal conductivity for perfect control of the cooking; perfect heating diffusion throughout the container for great tasting results. 10% stainless steel on the inside: perfectly food grade; easy care. 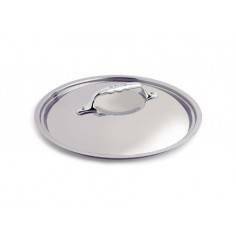 The low proportion of stainless steel does not alter the properties of copper. 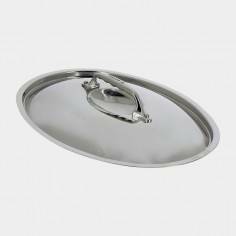 2 riveted handles in cast stainless steel: easy handling; small size; modern design. 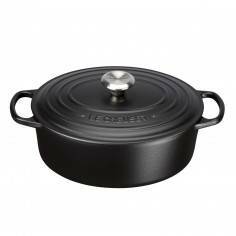 Innovation: special induction base for a universal range.Identification code engraved on the base. 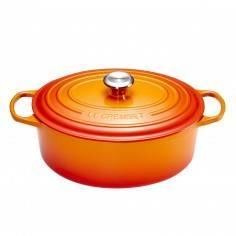 Care of copper: use a polishing paste. 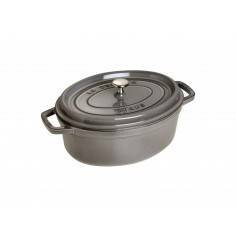 Care of stainless steel: wash by hand. 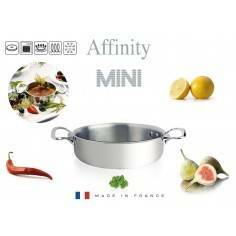 All cooktops including induction.